Goodness from goodness. Thank you for the opportunity to share my passion for beautiful, well-made products with you. I trust you will enjoy the recipes I have prepared: as always, brought to you in kindness and made with love. Peace and blessings. My name is Lisa Price, and I am Carol’s Daughter . This is the line which she have written on her web site. 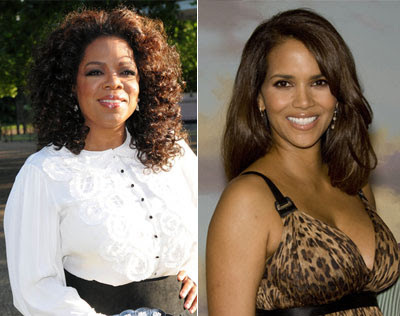 Oprah Winfrey and Halle Berry love Carol’s Daughter, a line of handmade skincare products made from natural ingredients. 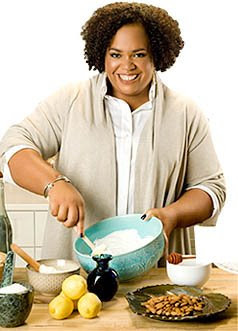 First whipped up by founder Lisa Price in her Brooklyn apartment, the products originally geared toward women of color are finding fans among people of all colors (including Brad Pitt!). Hi there to every one, it's in fact a nice for me to pay a quick visit this website, it includes important Information.